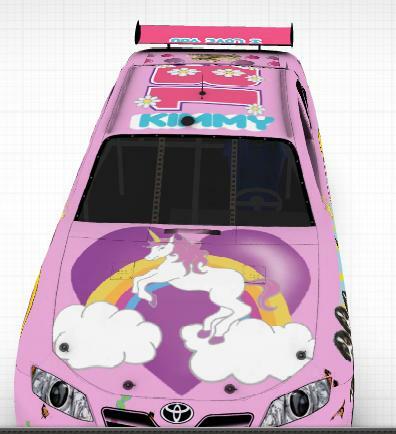 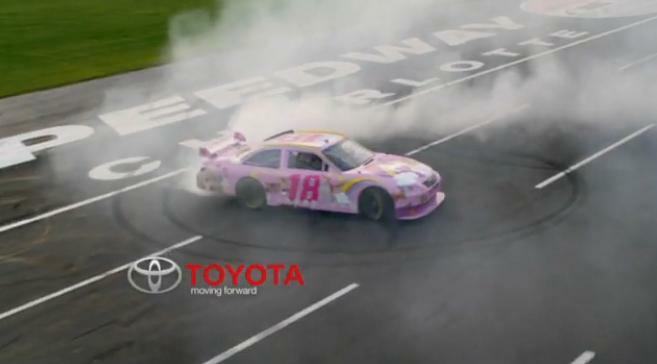 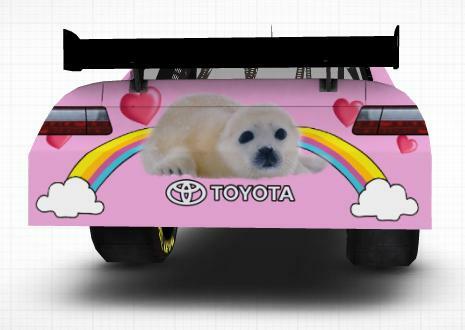 Toyota ran a promotation in 2010 allowing fans to create racecars for their favorite Toyota drivers. 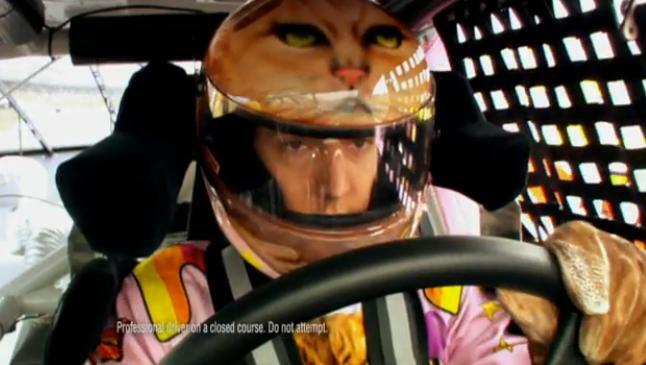 In one of commercials Kyle drove a pick racecar. 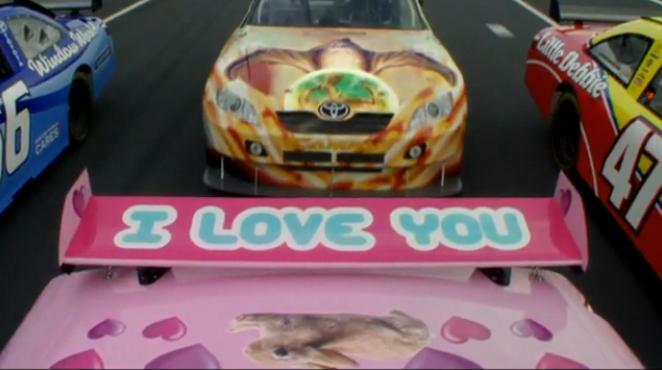 I am posting the car that he drove in the commercial below. 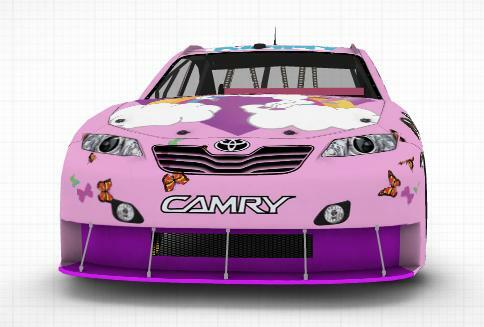 The car that wins the most votes will be driven before the All-Star race in Charlotte in 2010. 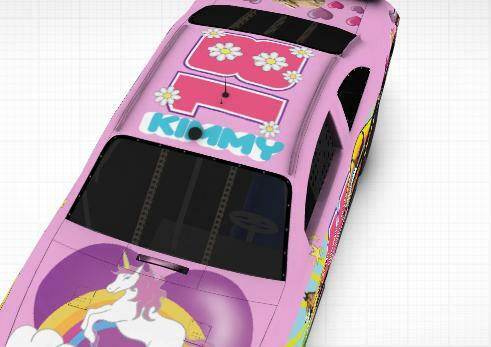 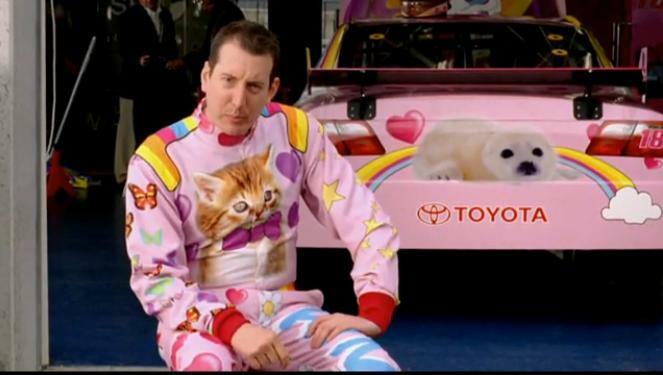 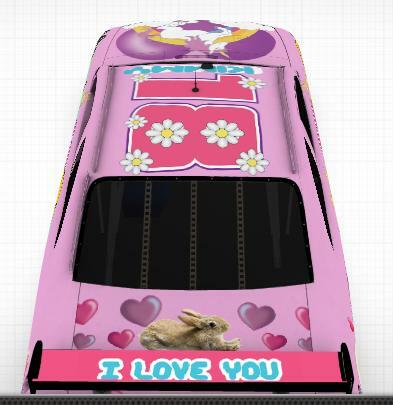 Kyle made a commercial with this car at Charlotte Motorspeedway in 2010.